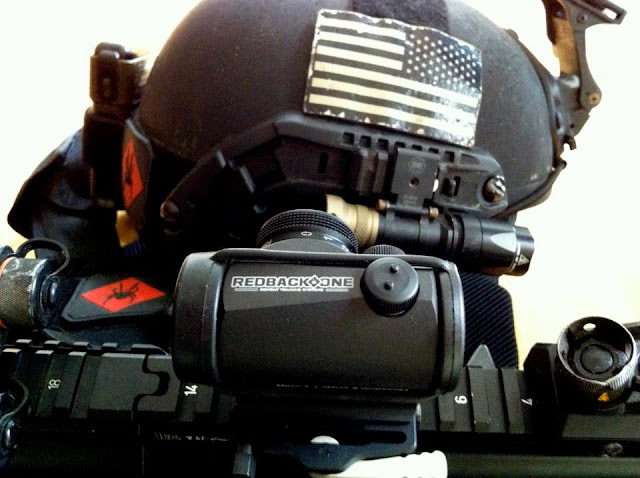 Redback One has just received the first batch of limited edition unofficially known as the RBT-1 Micro 2 MOA red dot site from Aimpoint Sweden. This has been a project in the making for quite sometime between the worldwide leader in red dot sight manufacturing and the Combat Training Institute. We look forward to these sights hitting the market.